It might not be diesel powered (a DD could be squeezed under the hood) but it is an International and that’s good enough for me! 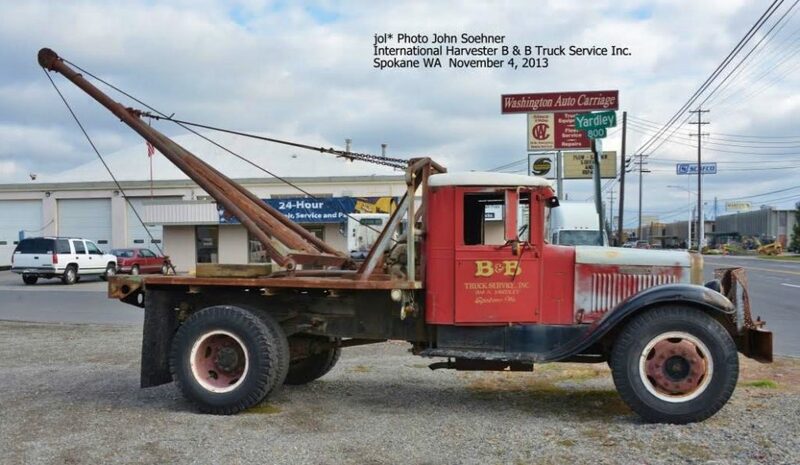 Jon sends in this shot of an truck that probably hails from the 1930s back when every tow truck was a custom built unit. 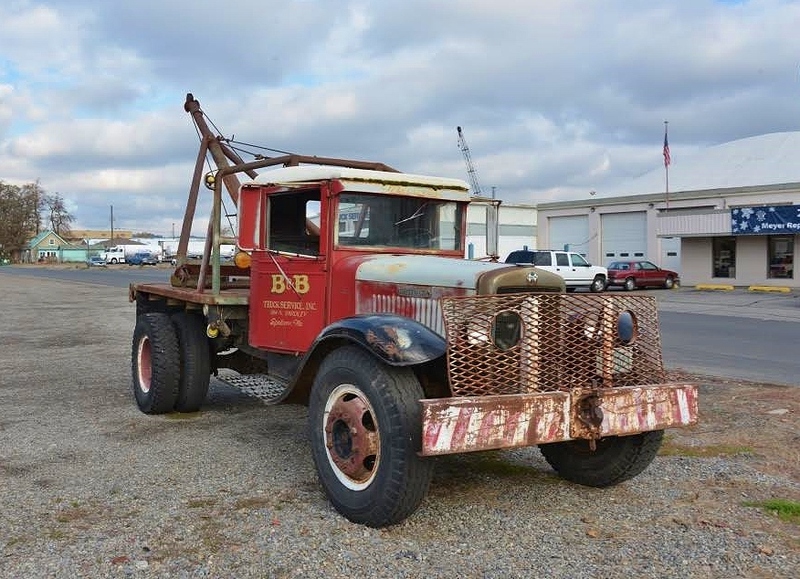 While it might not have the pull power of a modern truck I’m sure that this old rig found itself moving and towing more than its fair share of steel back in the day. Thank the good Lord above that places vehicles don’t rot away in the pacific northwest as they do back here on the east coast. Cool shot Jon, thanks for sharing! This entry was posted in Lost and Found and tagged International tow truck. Bookmark the permalink.